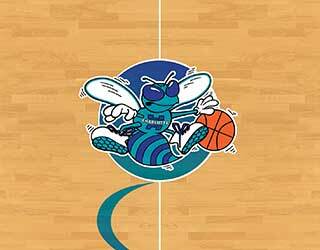 The Charlotte Hornets joined the NBA as an expansion team in 1988. 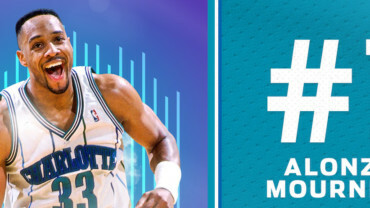 The city’s first major professional sports team, the Hornets led the league in attendance during their inaugural season in 1988-89 and went on to do so seven straight times from 1990-91 to 1996-97, recording 364 consecutive sellouts from December 23, 1988, through November 21, 1997. 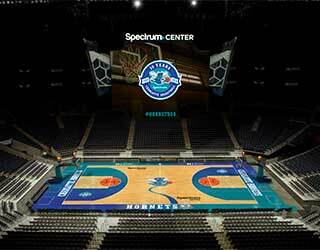 The team relocated to New Orleans in 2002, but the NBA did not stay away from Charlotte for very long, as the expansion Bobcats began play in 2004. In 2013, the New Orleans franchise changed its nickname to the Pelicans, clearing the way for the Hornets name to return to its rightful home in Charlotte. 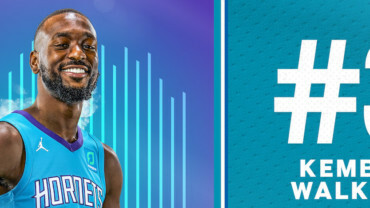 On May 20, 2014, the Charlotte Hornets were once again part of the NBA, bringing the familiar teal-and-purple color scheme and old friend Hugo the Hornet back to Buzz City. 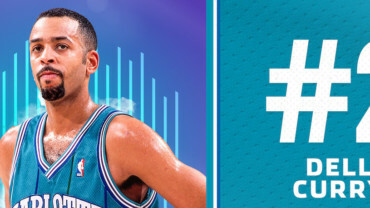 Along with the name, the franchise also reclaimed all of the statistical information, records and history of the original Hornets, uniting the entirety of Charlotte’s time in the NBA.